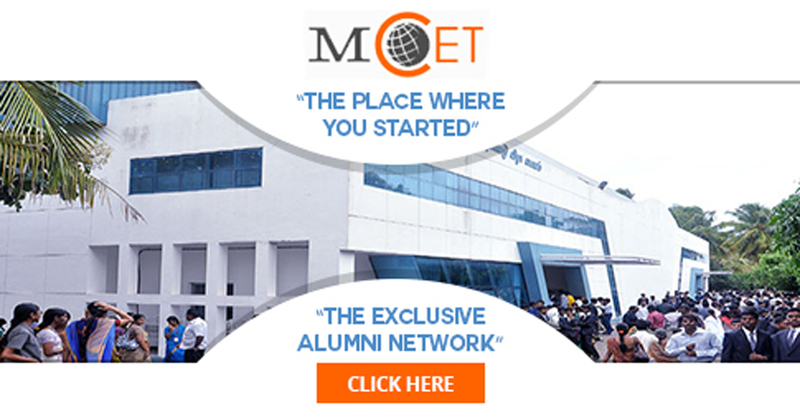 Dr. Mahalingam College of Engineering and Technology (MCET) is a self financing educational institution situated in Pollachi, Coimbatore District. MCET is the vision of Arutchelvar Dr. N. Mahalingam, whose determination and dynamism made possible the realization of this institution of excellence. MCET was established in 1998 to commemorate the 75th Birthday of this great visionary Arutchelvar Dr. N. Mahalingam.